Our area is renowned for creating great artists and sculptors, not to mention our countryside that provided inspiration for others. We are proud to be the birthplace of Dame Barbara Hepworth and Henry Moore, both are celebrated in our award winning art galleries. 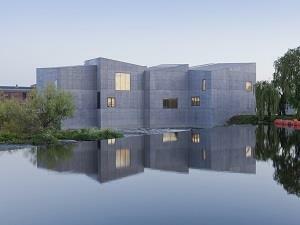 Celebrate our arts heritage with a visit to The Hepworth Wakefield and Yorkshire Sculpture Park. Both have their fair share of awards and are home to world-class artwork from artists across the globe. It’s not just the art galleries that make us special; from self-led Artwalk nights with art and ale to pop-up art workshops and stunning live performances there really is something for everyone! The Hepworth Wakefield and Yorkshire Sculpture Park form part of the Yorkshire Sculpture Triangle, linking up with Leeds Art Gallery and The Henry Moore Institute only a short train ride away. Discover hundreds of iconic original artworks at all four unique venues and make a weekend of it. 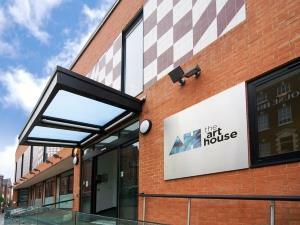 Look out for world-class exhibitions taking place throughout the year.